There is one auto repair shop that has great rates on an oil change in Sunnyvale, CA. That place is A1 Performance Auto Repair. 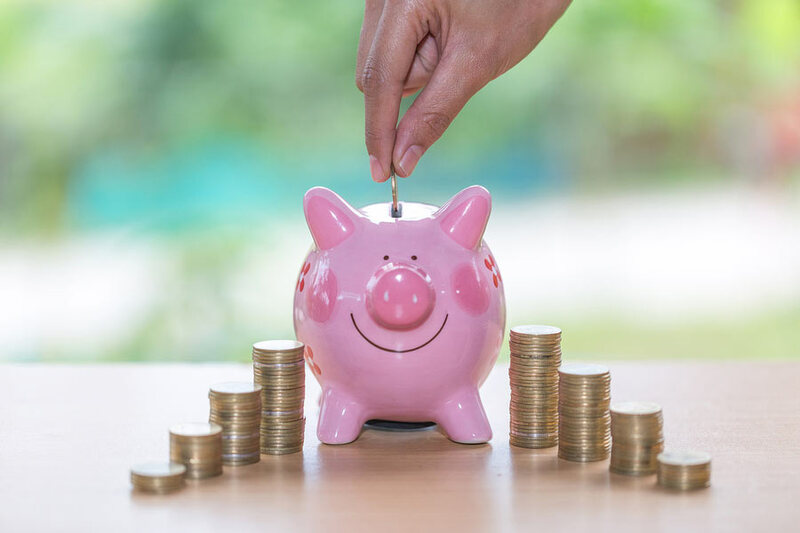 Here is what you need to do to get the very best price at this auto mechanic. 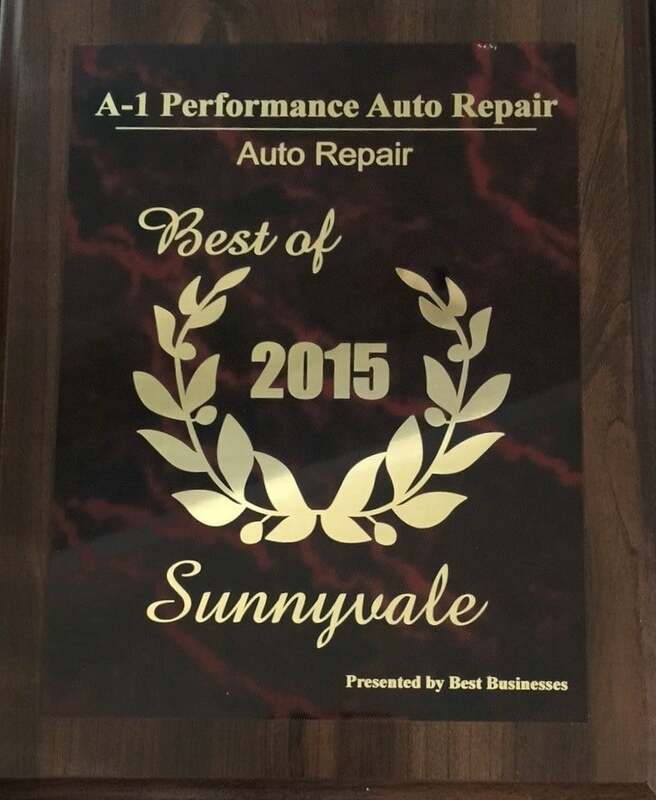 To get the best price on an oil change in Sunnyvale, you need to go to A1 Performance Auto Repair. But first, you should check the Deals Page on their website. Quite often there is a deal going on for oil changes. There will be a coupon listed for the traditional oil change and sometimes for synthetic oil change. The great thing about getting your oil changed at A1 Performance Auto Repair is that they do a thorough check of your car when they do an oil change. They’ll check for unusual wear on belts, hoses, tires, check fluid levels. In all there are 21 different things they check to head off any problems that could cause a break down. A1 wants to make sure you have a safe car to drive. If problems are found, you’ll be notified of the issue. The mechanic will explain if it is a repair that needs to be made right away or if it is something that can wait a while until you get around to fixing it. At A1 Performance Auto Repair all repairs and oil changes are done with scheduled appointments. We find this allows us to better serve our customers and have shorter wait times for oil changes and other maintenance services. Give us a call to schedule your oil change in our Sunnyvale location by calling (408) 530-0089. If you need a ride back to your office nearby, as about our shuttle service.